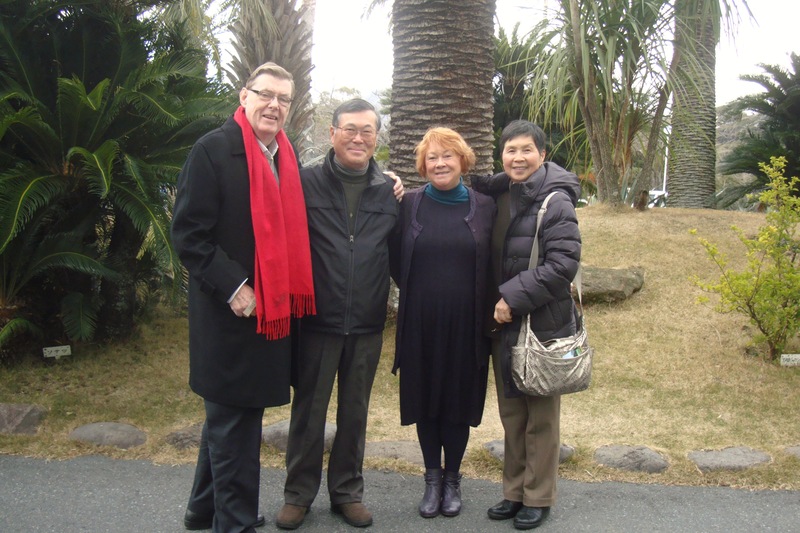 Our friends Yuko san and Ura san picked us up from Mishima Railway station and drove us first to the Kakita RIver. This river is only 2 km long. 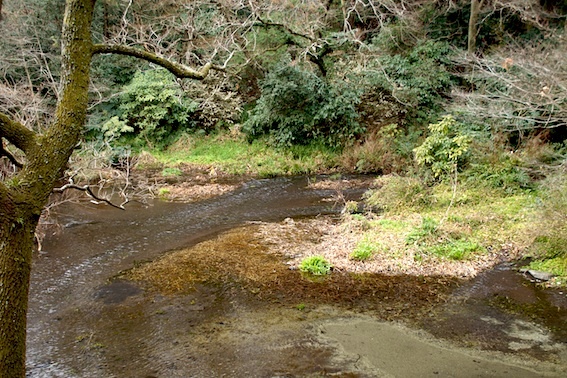 It has it’s source on Mt Fuji and seeps from many springs to form the river then disappears again two kms down stream. This river is the source of Fuji bottled water.